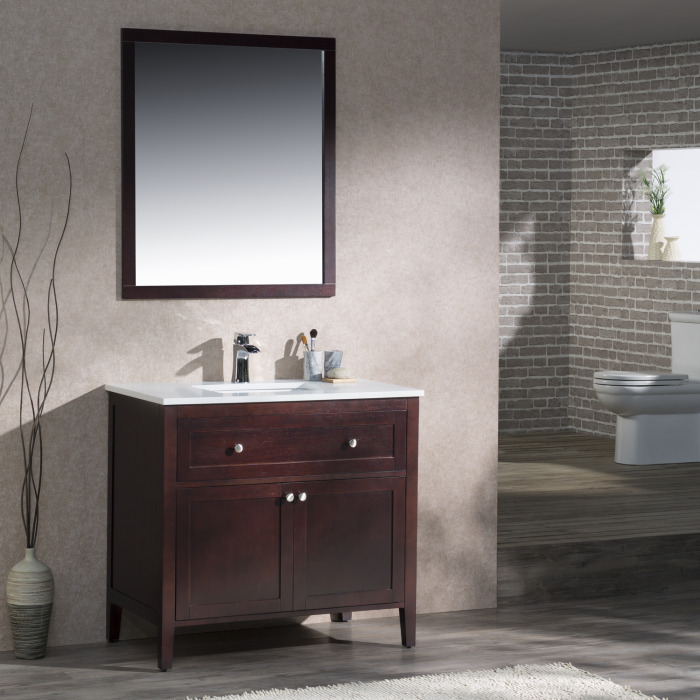 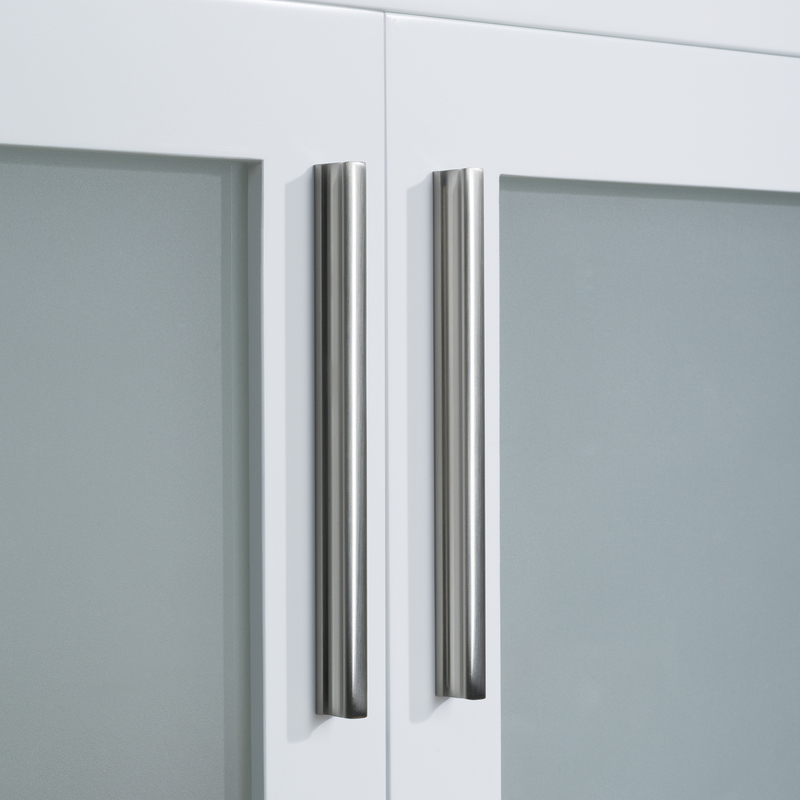 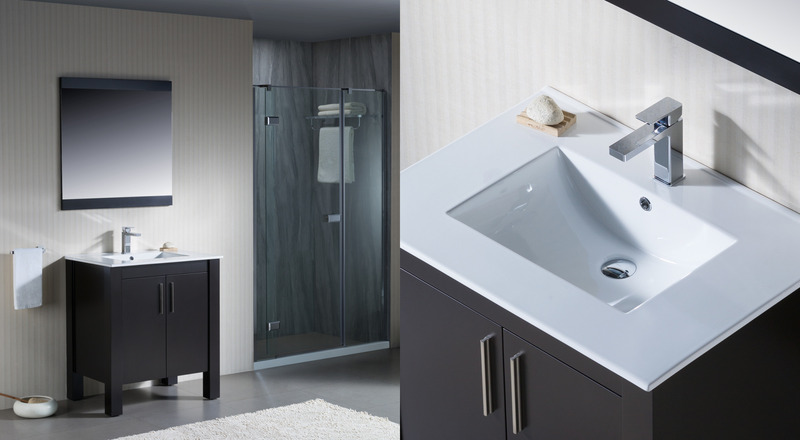 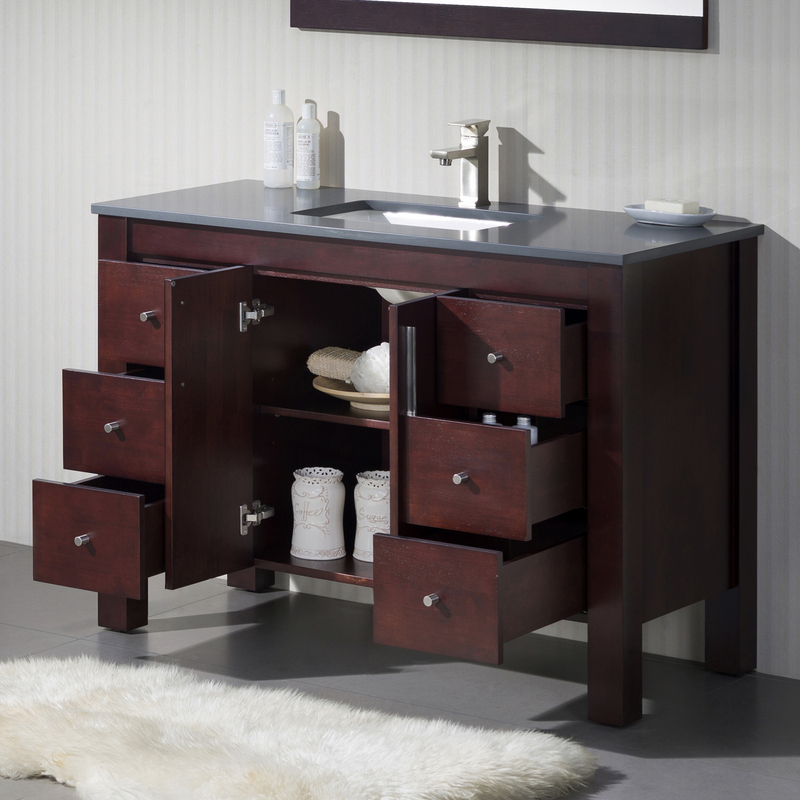 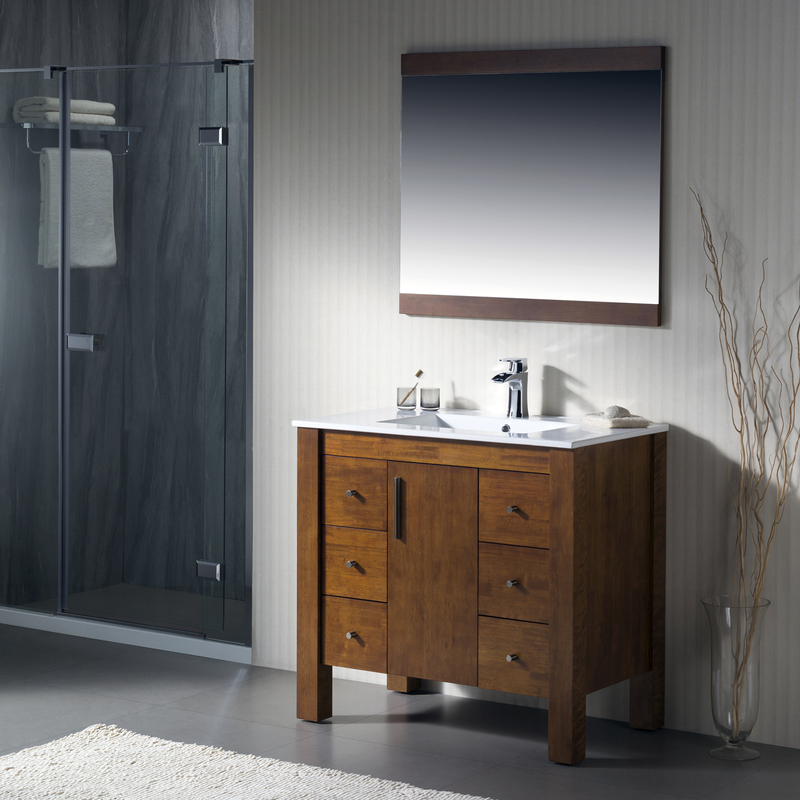 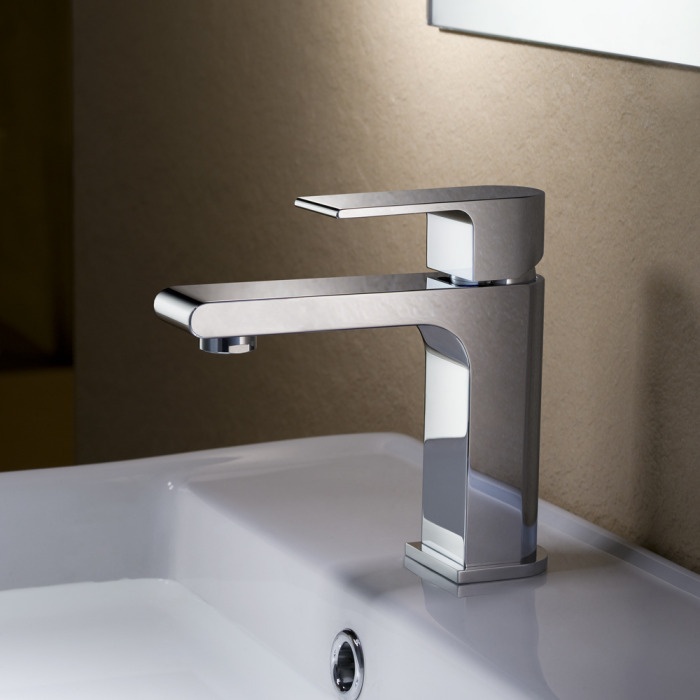 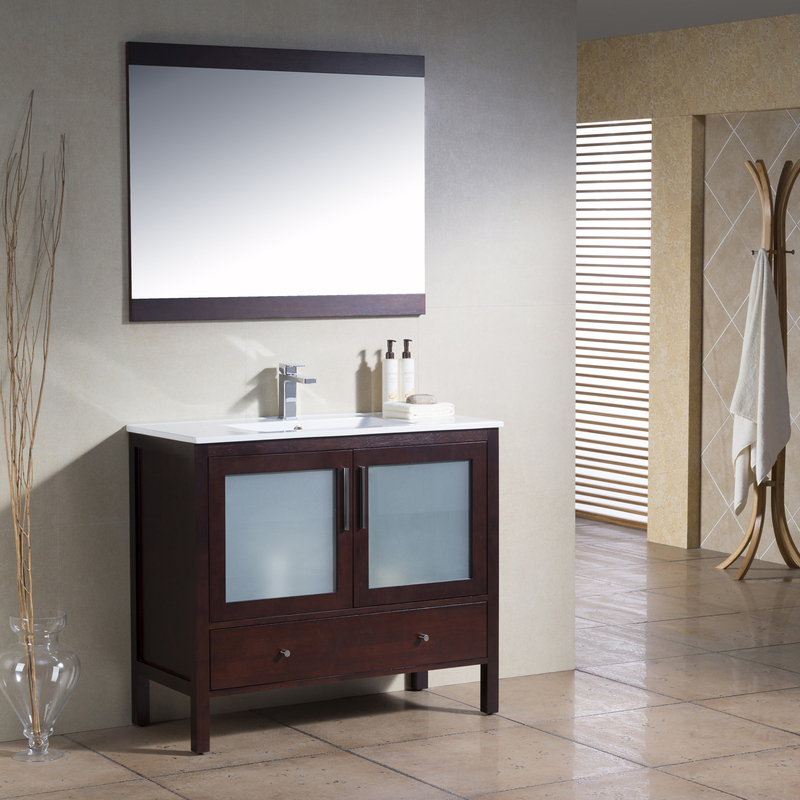 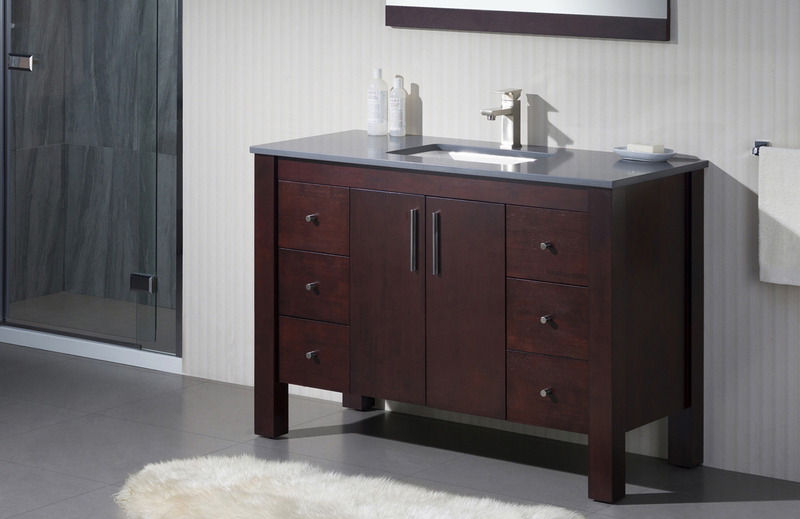 The Fulton collection features a contemporary and timeless design. 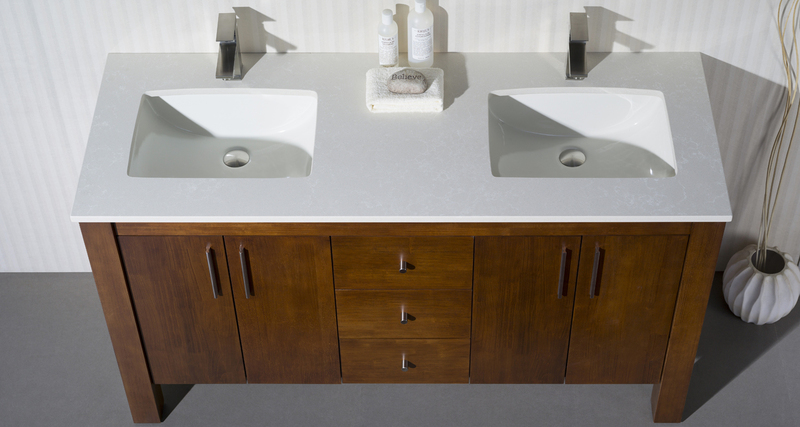 The frosted tones radiate a feeling of fluidity that enhances design harmony. 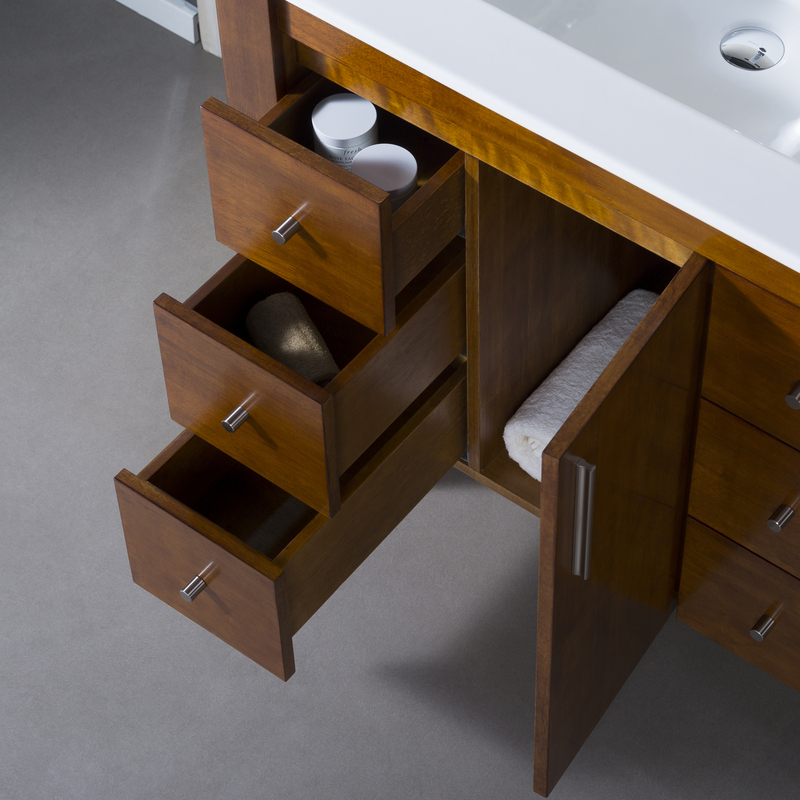 The color combinations available for this collection makes them perfect for balancing neutral spaces. 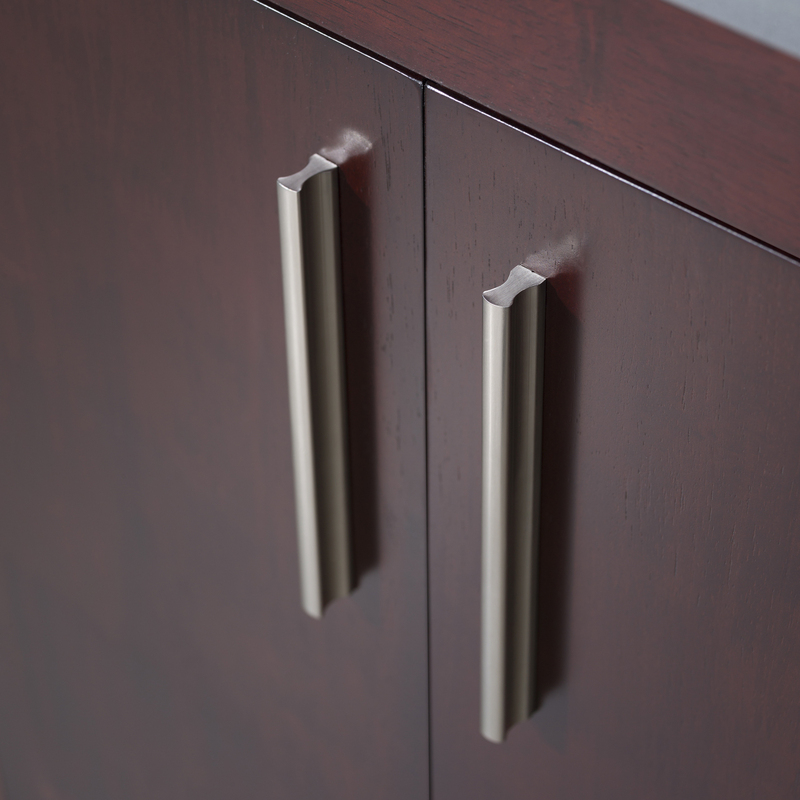 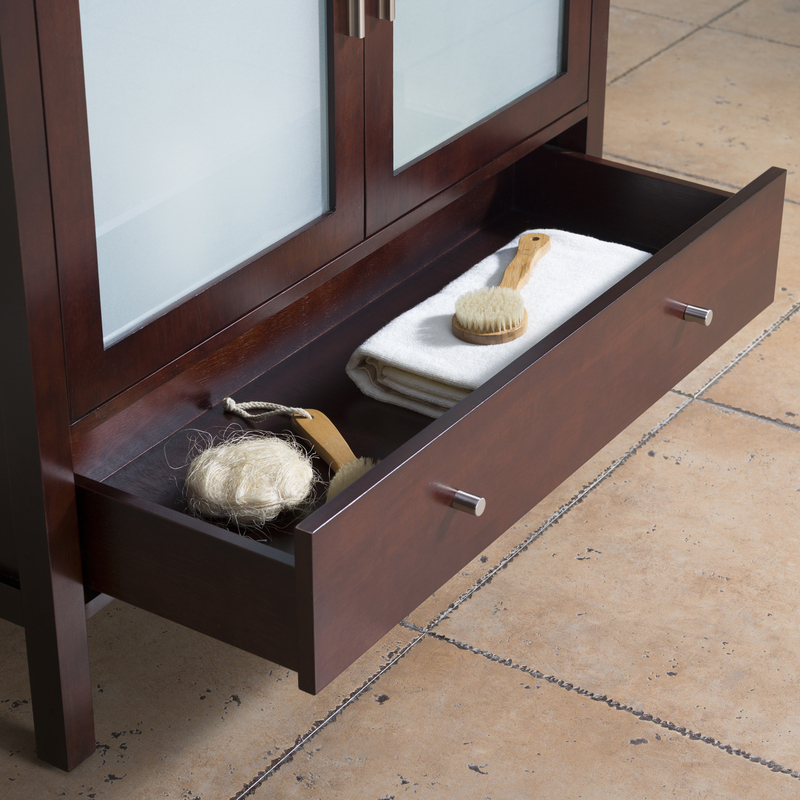 The innovative design gives you a soft close drawer for improved storage. 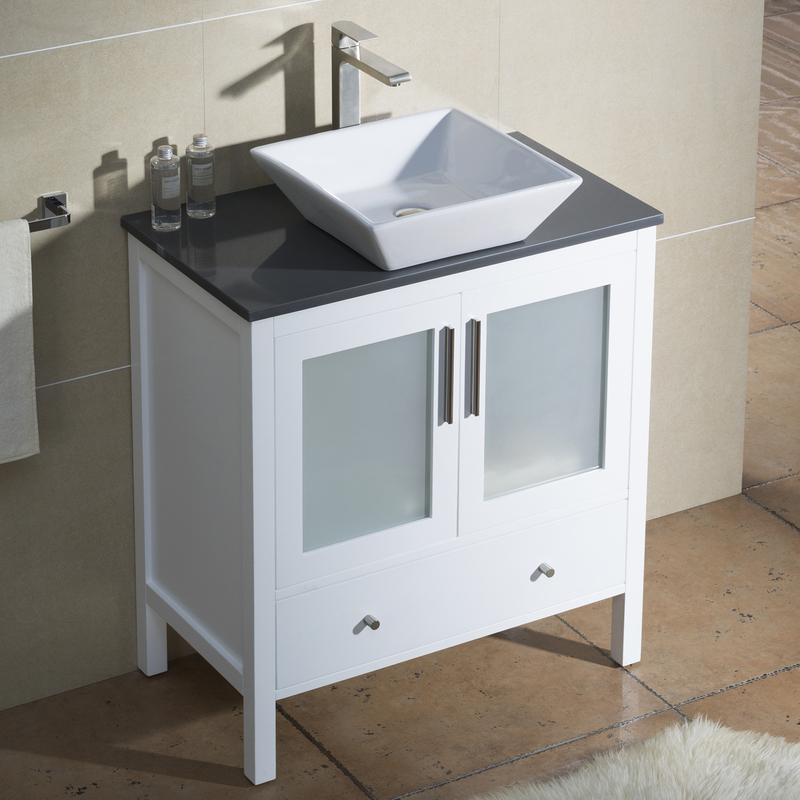 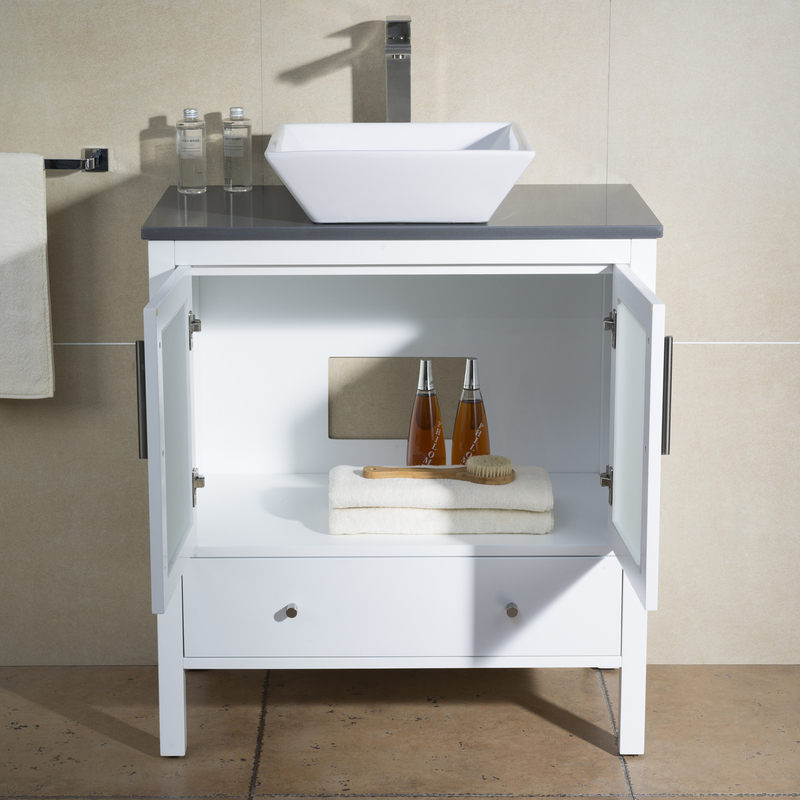 This collection was build to last with a solid wood frame and reinforced dado joinery.